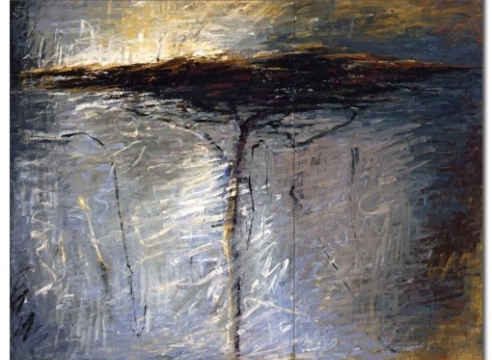 Lawrence Fodor was born in 1951 in Los Angeles and started painting at an early age. 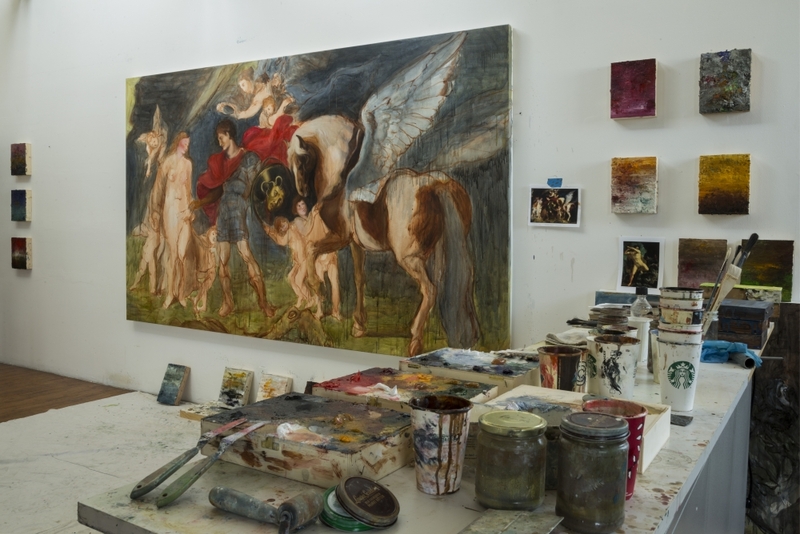 He studied painting, printmaking and art history at Orange Coast College in Costa Mesa, California, received a BFA majoring in printmaking and art history and completed graduate work in painting at Otis Art Institute in Los Angeles. 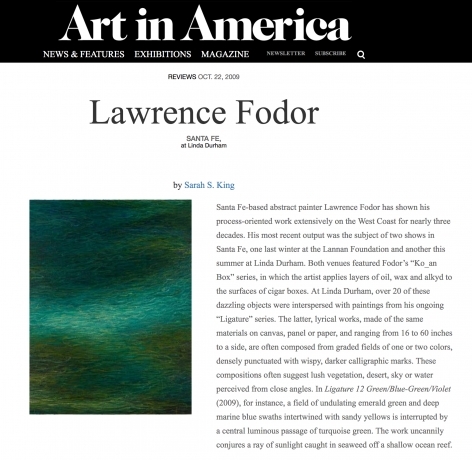 Fodor’s paintings are exhibited in fine art galleries and museums in the United States and he has received favorable reviews in Art News, Art in America and numerous regional publications. 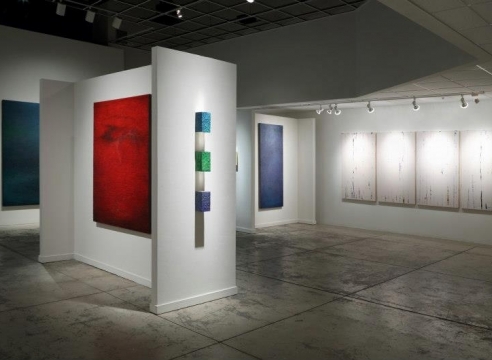 He was a recipient of the City of Santa Fe Mayor’s Award for Excellence in the Arts (2014) and his proposal for the exhibition Cumulous Skies; the Enduring Modernist Aesthetic in New Mexico received NEA funding for the City of Santa Fe’s Arts Commission to produce the exhibition (2013). 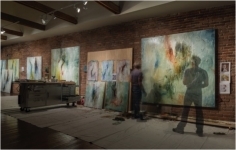 His paintings have been included in the publication and exhibition, Speak for the Trees (2010), and have been the subject of two catalogues to accompany exhibitions at the Laguna Art Museum, Laguna Beach, California (Holding Light, 2012) and the Lannan Foundation, Santa Fe, New Mexico (Kōan Boxes, 2009). 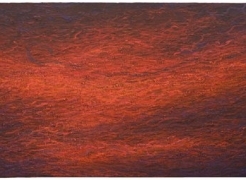 Fodor’s work is in numerous private, corporate and public collections, most notably the Lannan Foundation Collection and the Modern Art Museum of Fort Worth and has been included in solo and group exhibitions at the Laguna Art Museum, the New Mexico Museum of Art and the Lannan Foundation. 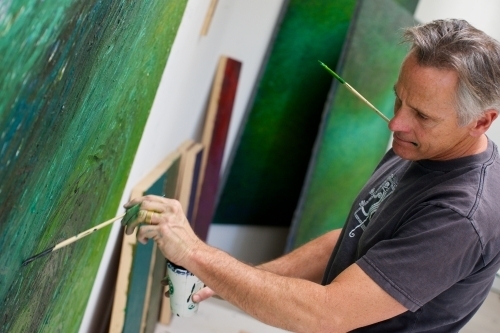 He currently lives and works in Los Angeles, California and Santa Fe, New Mexico. 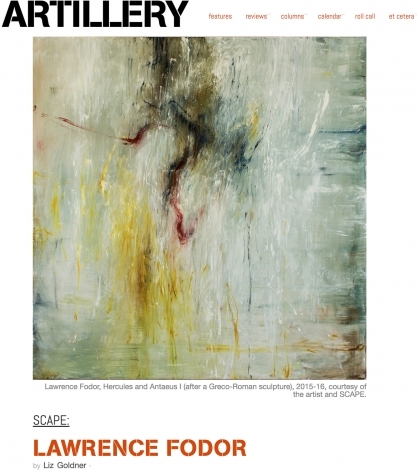 While abstract art often begins with inspiration and develops spontaneously, Lawrence Fodor approaches his canvasses in a different manner, basing his paintings on historic works. 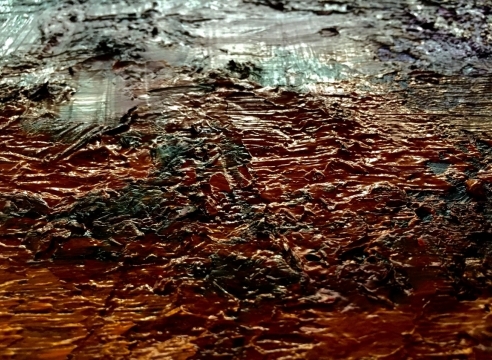 Loosely connected to abstract expressionism, Fodor works in a style in which non-specific figurative components dominate his paintings. Early in his career, he spent numerous hours among great master paintings and sculptures in European museums, copying laboriously. 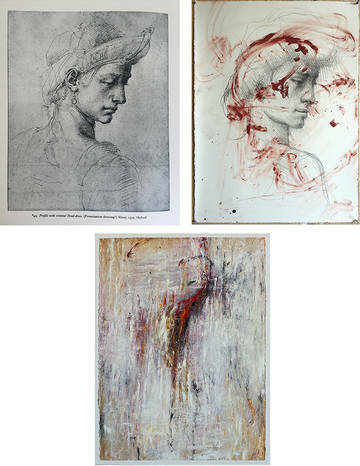 He has long admired Peter Paul Rubens, Jean-Étienne Ramey, Michelangelo Buonarroti, Leonardo Da Vinci, Théodore Géricault, JMW Turner, the Laocöon, and ancient Greco-Roman sculptures. 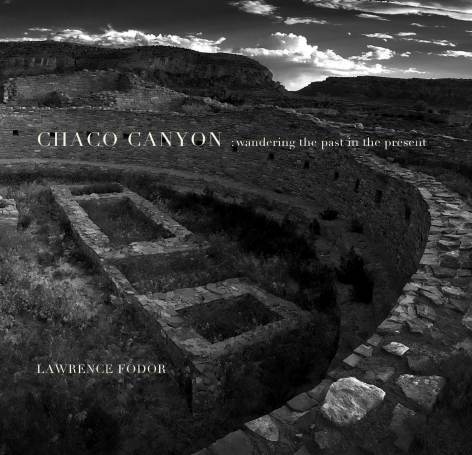 . .
Lawrence Fodor recounts his camping, hiking and creative journey to Chaco Culture National Historical Park in New Mexico with five other artists in May 2015. 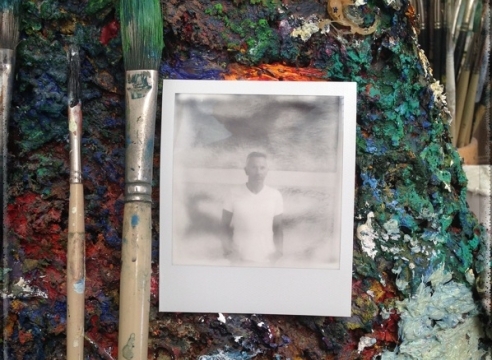 A descriptive and illustrated narrative that includes entries drawn from his journal, photographs he took and watercolors he painted on location in Chaco Canyon and the surrounding mesas. There is magic at work in Chaco Canyon. It is enigmatic, powerful and sustained. 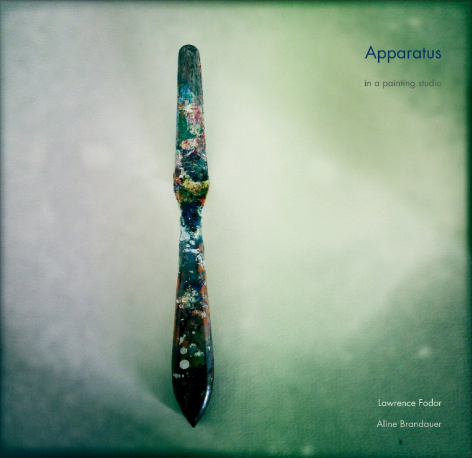 . .
Look around a painter's studio – it will be a reflection of the painter – a mirror of the way the artist sees, hears, thinks and relates to the world and his surrounds. 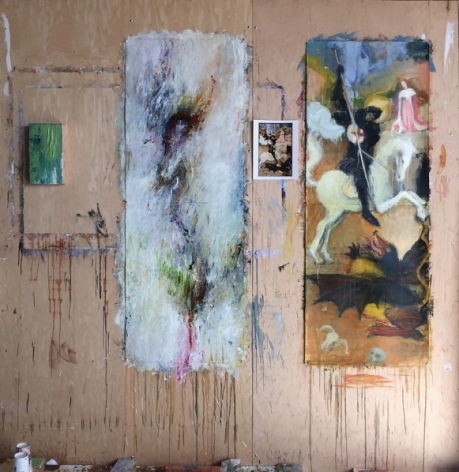 This collection of photographs of studio vignettes and trenchant impressions in the studio of Lawrence Fodor is accompanied by an insightful essay on the artist's work and process by Aline Brandauer and quotes by the artist. 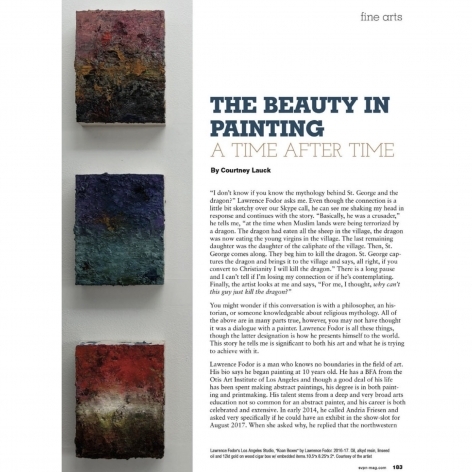 . .
Again features artworks where repetition, obsession or meditation, are key elements to the artist’s process, sometimes obvious in the resulting artwork, sometimes not. 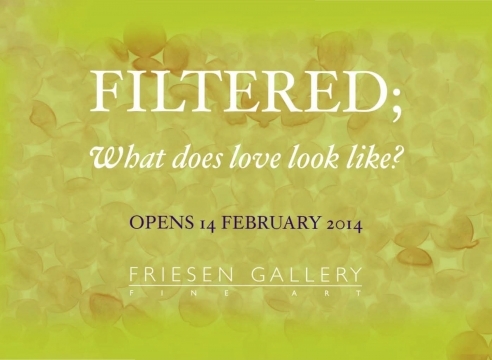 Whether what compels each is expressed as a life-long obsession with a subject, a repetitive action, or a meditative practice, the artists in this exhibition – Sol LeWitt, Agnes Martin, Lawrence Fodor, Susan York, Jorge Pardo, Chuck Close and others – repeat themes, motions, motifs and materials again and again, over and over. 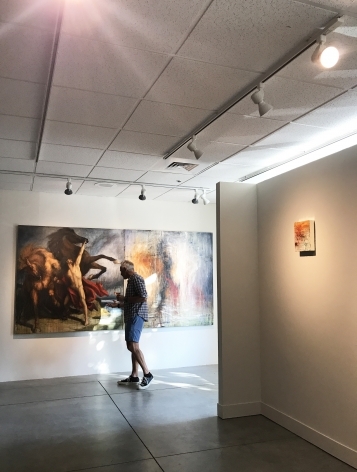 . .
Santa Fe-based abstract painter Lawrence Fodor has shown his process-oriented work extensively on the West Coast for nearly three decades. His most recent output was the subject of two shows in Santa Fe, one last winter at the Lannan Foundation and another this summer at Linda Durham. 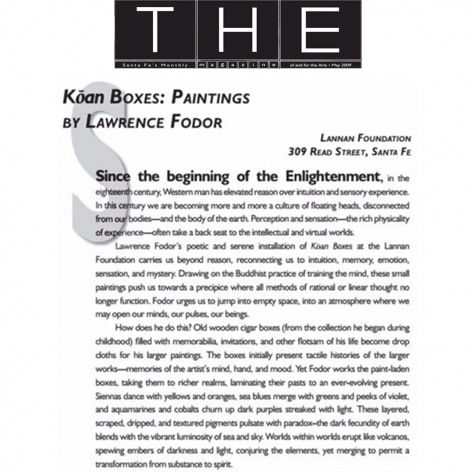 Both venues featured Fodor’s 'Kōan Box' series, in which the artist applies layers of oil, wax and alkyd to the surfaces of cigar boxes. 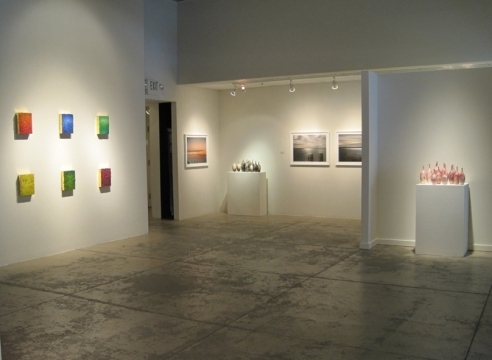 At Linda Durham, over 20 of these dazzling objects were interspersed with paintings from his ongoing 'Ligature' series. 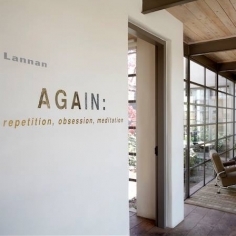 . .
Lawrence Fodor’s poetic and serene installation of Kōan Boxes at the Lannan Foundation carries us beyond reason, reconnecting us to intuition, memory, emotion, sensation and mystery. Drawing on the Buddhist practice of training the mind, these small paintings push us towards a precipice where all methods of rational or linear thought no longer function. 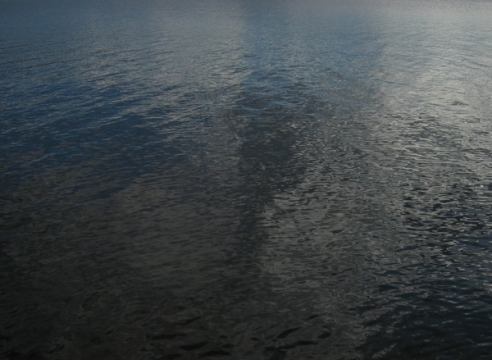 Fodor urges us to jump into empty space, into an atmosphere where we may open our minds, our pulses, our beings. . .
Lawrence Fodor knows a strange but useful secret. It’s not a very well-hidden secret; it’s more of a wisdom that anyone can grasp from a sudden intuition or a moment of derailed thought that opens a new door. Almost like a kōan.  In fact, Fodor’s secret is that there is no difference between a kōan—the quirky, traditional dialogue structure of Zen practice—and a painting. 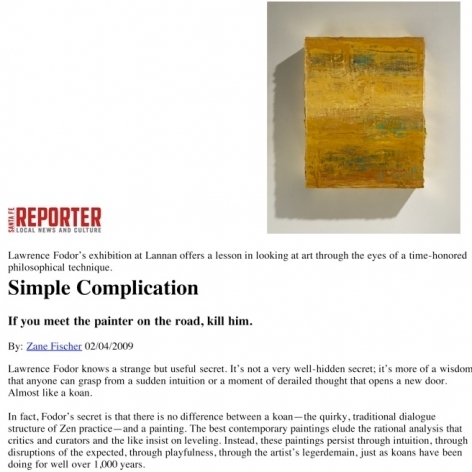 The best contemporary paintings elude the rational analysis that critics and curators and the like insist on leveling. Instead, these paintings persist through intuition, through disruptions of the expected, through playfulness, through the artist’s legerdemain, just as kōans have been doing for well over 1,000 years. . .